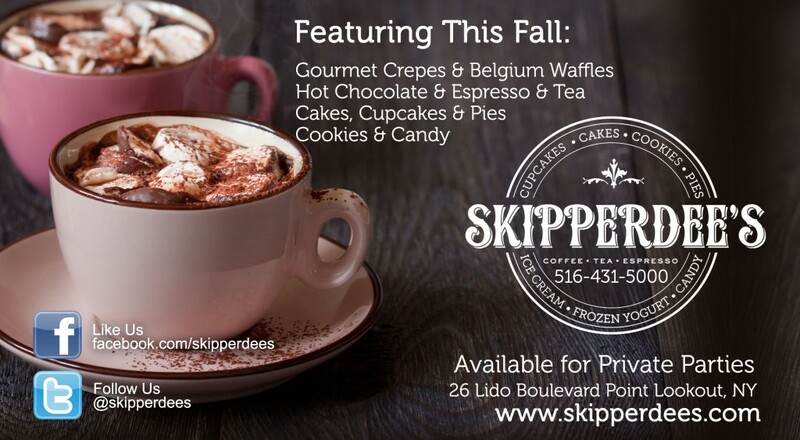 This fall Skipperdees in Point Lookout, NY will be serving a full line of gourmet crepes and and belgium waffles. Check our our ad this fall in Long Beach Magazine published by the Long Beach Herald in September. Skipperdee’s Espresso Bar serves Hot Chocolate, Espresso, Tea & Cappuccino. Visit our bakery case featuring cupcakes, pies, homemade brownies and cookies. 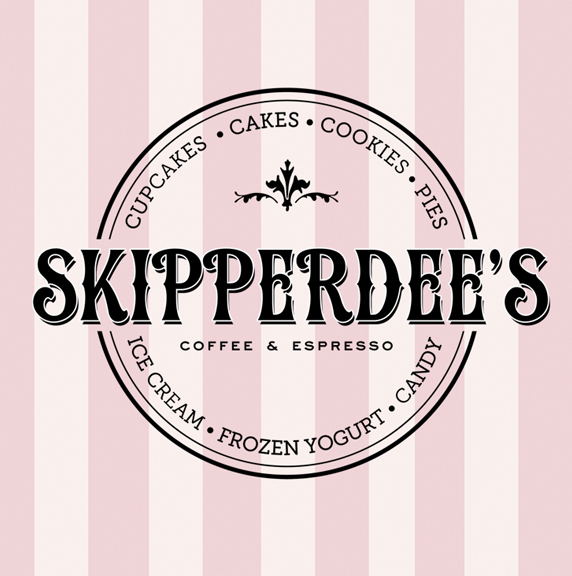 Skipperdee’s Sweet Parlor is located at 26 Lido Boulevard in Point Lookout, NY next to the First National Bank of Long Island.